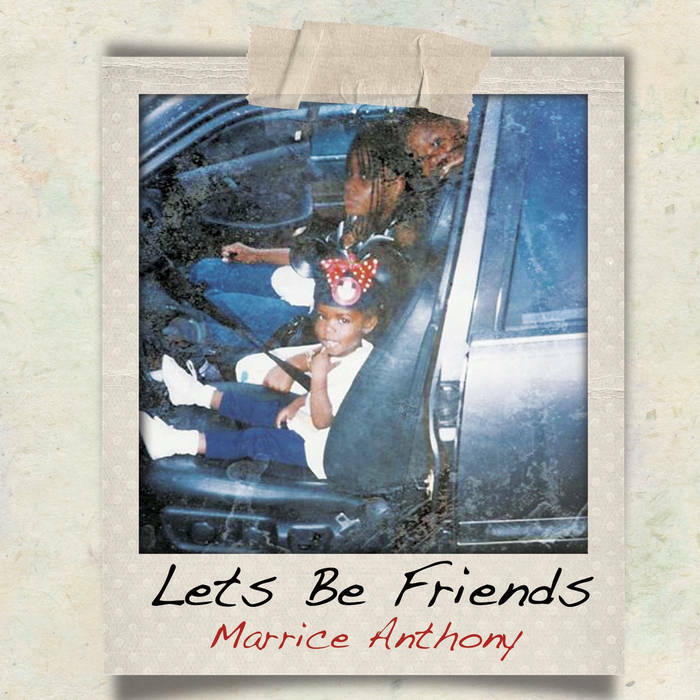 Get all 26 Marrice Anthony releases available on Bandcamp and save 40%. 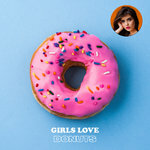 Includes unlimited streaming via the free Bandcamp app, plus high-quality downloads of 26, snake way, girls love donuts, screenshot, billie, ain't got time to die, you niggas aren't rapping about anything, sideways/ally, and 18 more. , and , . a three-song ep i made for my friends. if ur not my friend, u won't understand. God bless.